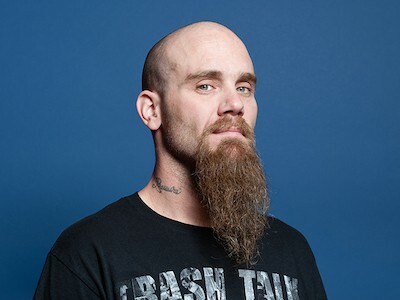 Soundsphere magazine’s Dom Smith sits down with Queens Of The Stone Age and Mondo Generator main-man Nick Oliveri as he stops in York as part of his acoustic tour in June 2014. Nick discusses his new band, Uncontrollable. Also, touring and the new single, ‘Human Cannonball Explodes’. He also scares the hell out of Dom. It’s funny.